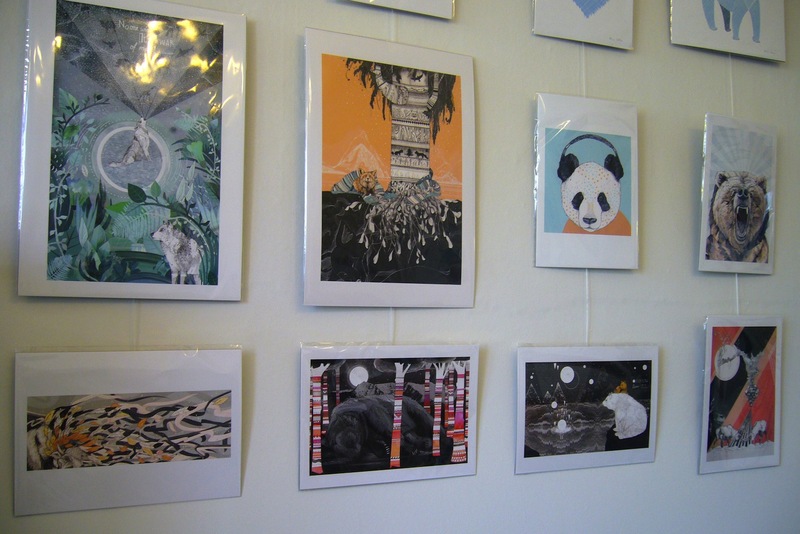 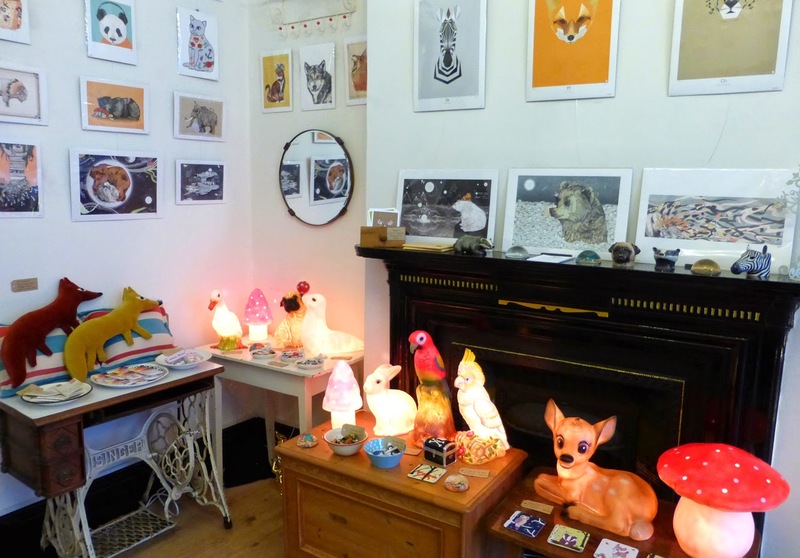 An exciting space showcasing the work of British-based artists and designers. 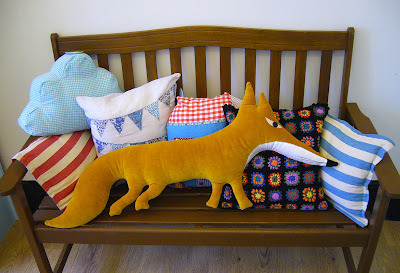 Handmade goodies include textiles, homeware, jewellery, stationery and signed prints. 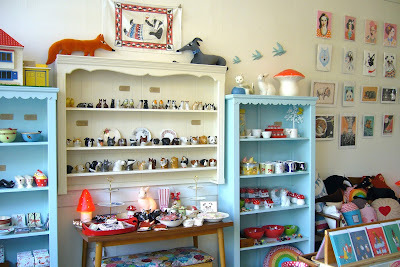 We also hold an ever-changing selection of unusual gifts and vintage treasures.